Right-tee-oh!! Last weekend went on a fabby little retreat run my the wonderful scrapagogo duo - Janice and Lorraine - I went with my new gal pals - Laura, Rachel and Katherine -we all had a super productive weekend, chatting lots, learning new things and playing bingo!! The top two are using this months lush scrapagogo kit!! Love it loads! and still have tons left over. 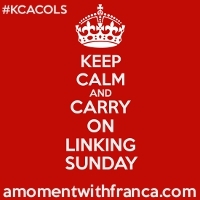 Fantastic LO's, your weekend looked like fun - been reading all about it on various blogs! Happy Days! Hey - you've been busy Leanne ! Love those LOs and loving your blog - makes me feel happy just reading it !